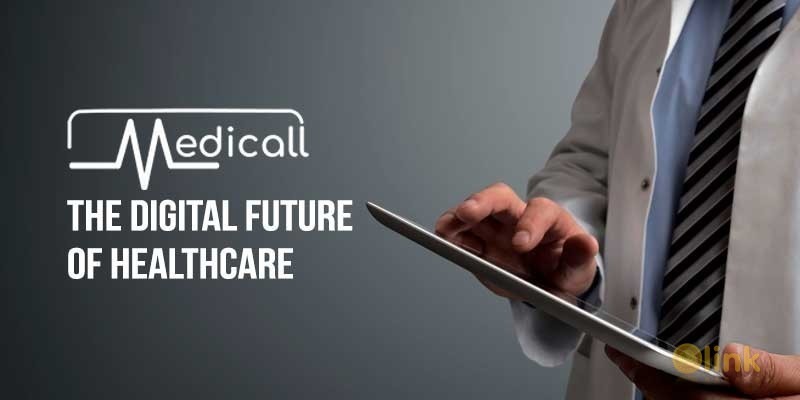 MEDICALL aims to use Blockchain technology to provide both healthcare professionals and patients access to electronic healthcare records via a secure, auditable and safe system. Our team will develop a telemedicine platform that allows patients to engage in online consultations with doctors via video call using the MEDICALL phone app. Doctors will have access to the Medicall web browser based system, to communicate with patients, view, edit, and share patient data while still maintaining an authoritative and up to date record of diagnoses, medications, and services rendered. 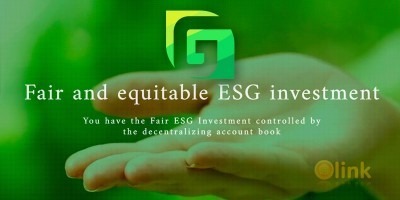 Smart contracts will allow people to pay for healthcare independently of where they are viathe company’s token. This same type of currency will be accepted by all healthcare professionals around the world.